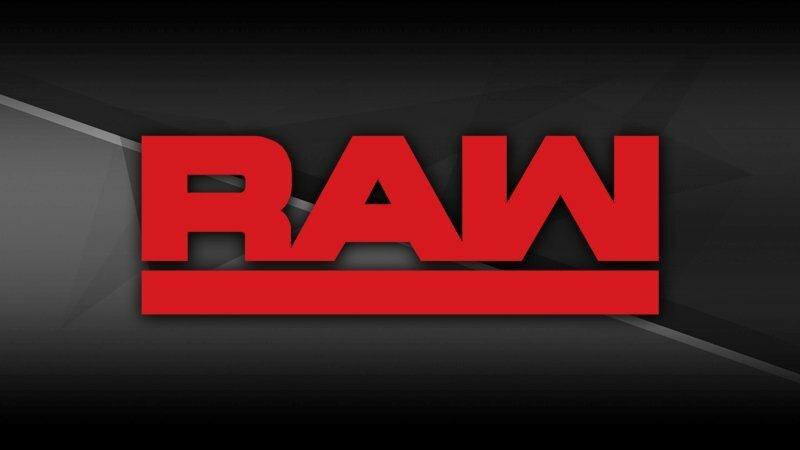 Alexa Bliss posted on social media today announcing that this week’s episode of WWE RAW will open with a “press conference” between Nia Jax and RAW Women’s Champion Ronda Rousey. Bliss has made use of her position of RAW Women’s division mediator, having a couple of tumultuous forums with Bayley and Sasha Banks. Now she proposes the WWE Universe to ask questions to champion and challenger ahead of their match at TLC using the hashtag ‘#AskAlexa’. Since taking over the #Raw Women’s division, I’ve put our female Superstars at the forefront of @WWE. So before @NiaJaxWWE and @RondaRousey face off at #WWETLC, I’m holding a press conference and may actually use some of YOUR questions. Use #AskAlexa …and make them good. Nia Jax and Ronda Rousey will meet next Sunday at the Tables, Ladders, & Chairs PPV event, live from San Jose, CA.